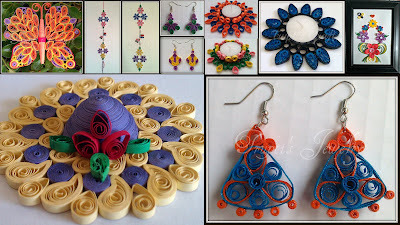 Here is the list of Paper Quilling Tutorials available on the internet. If you know more tutorials and want to share with everyone you can post that link in the comment section. I will add that link in the list.